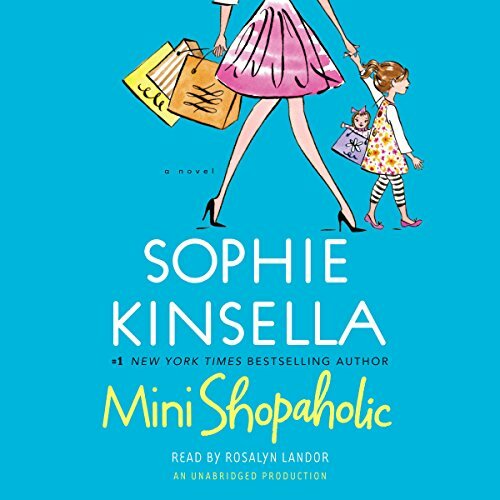 Résultats par auteur "Sophie Kinsella"
Becky Brandon (nee Bloomwood) is pregnant! 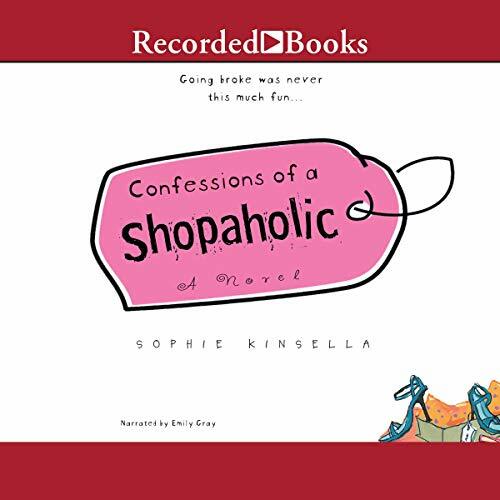 She couldn't be more overjoyed, especially since discovering that shopping cures morning sickness. 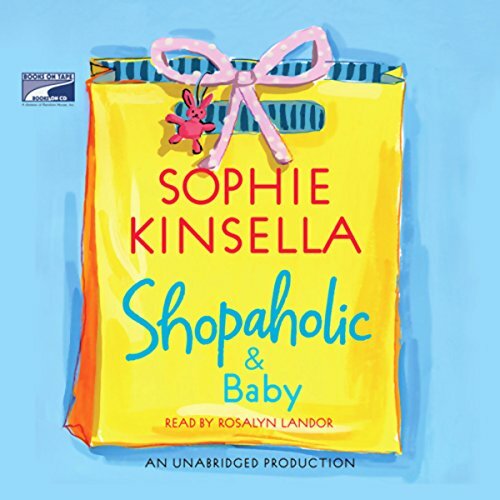 Everything has got to be perfect for her baby: from the designer nursery, to the latest, coolest pram, to the celebrity, must-have obstetrician. 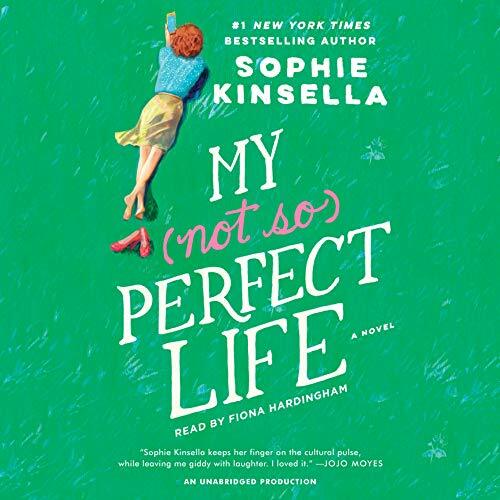 But when the celebrity obstetrician turns out to be her husband Luke's glamorous, intellectual ex-girlfriend, Becky's perfect world starts to crumble. 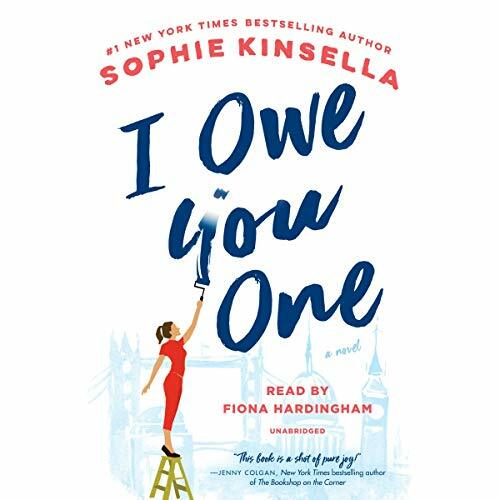 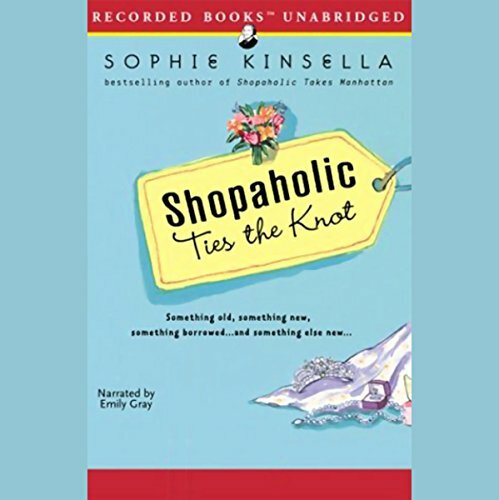 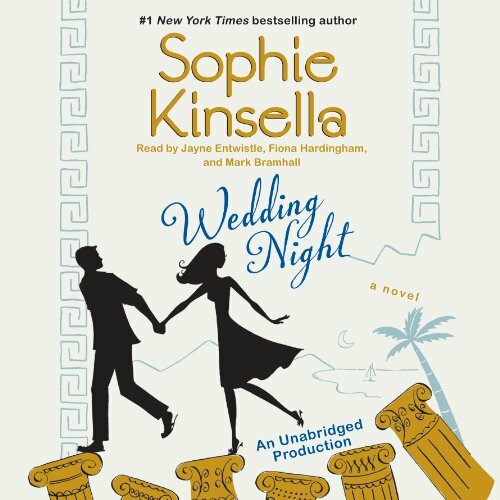 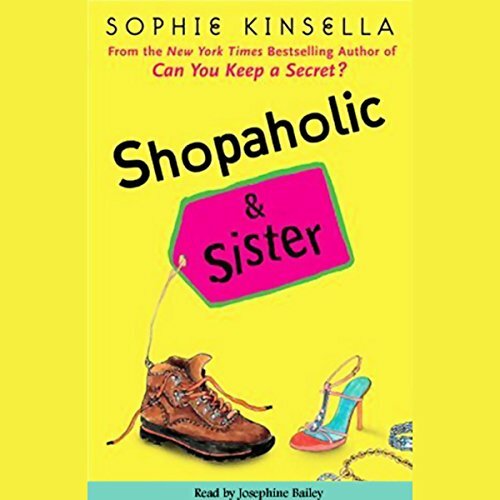 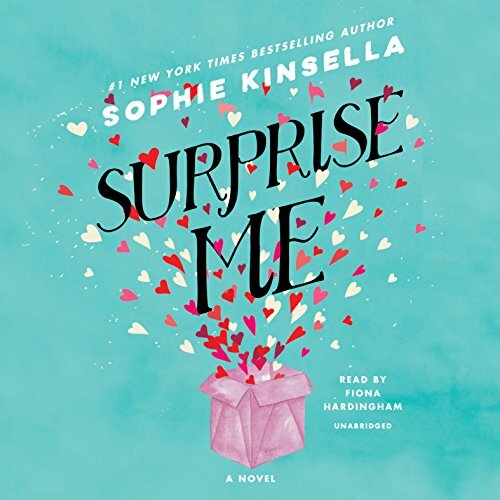 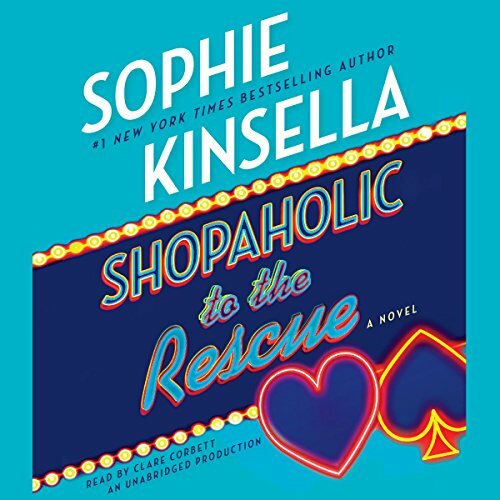 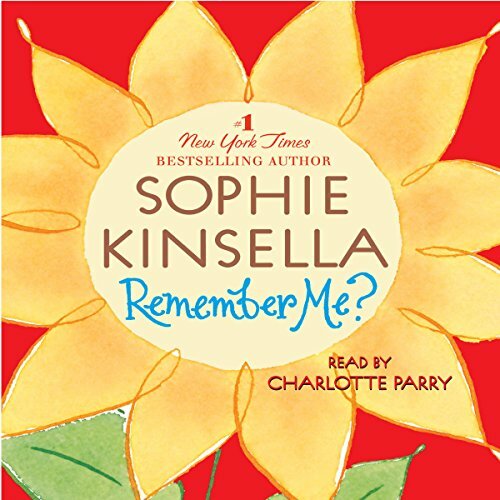 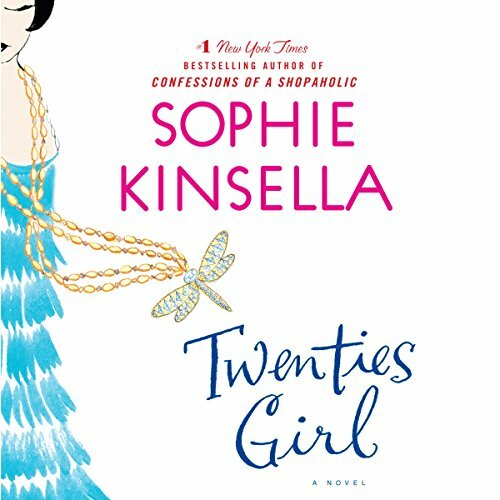 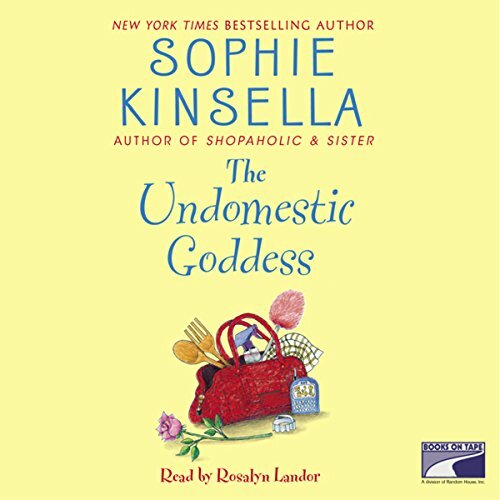 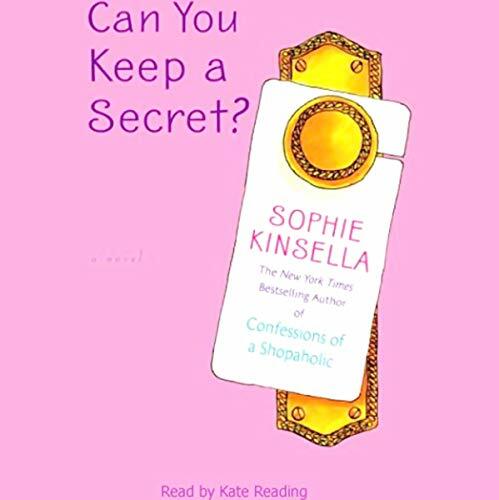 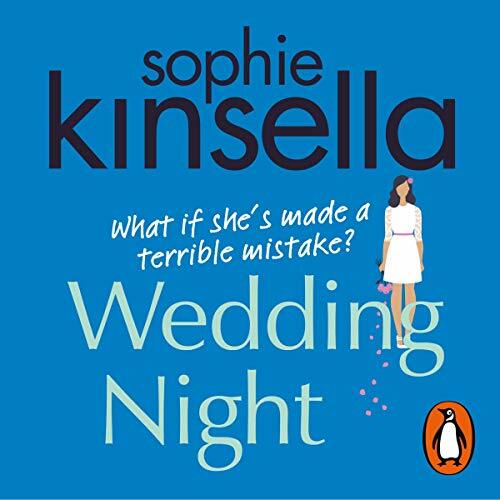 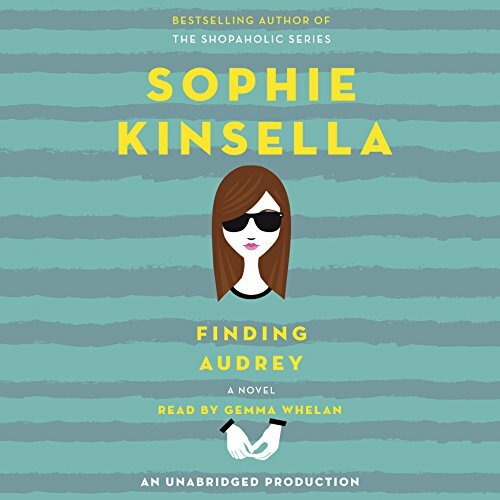 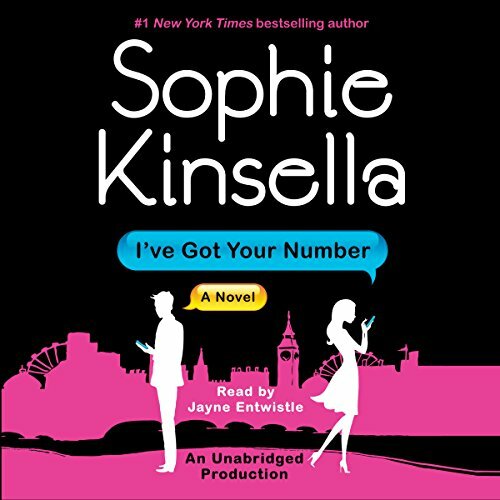 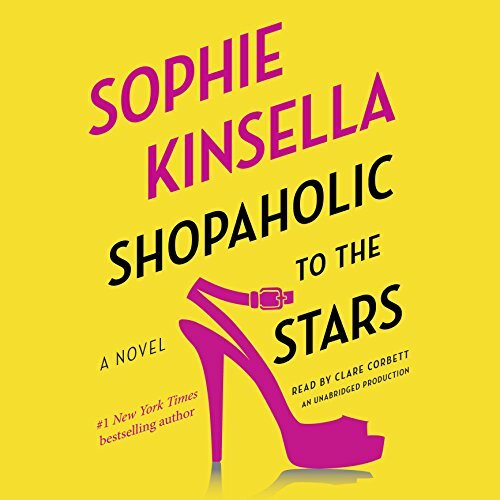 With the same wicked humor, buoyant charm, and optimism that have made her Shopaholic novels beloved international best sellers, Sophie Kinsella delivers a hilarious new novel and an unforgettable new character. 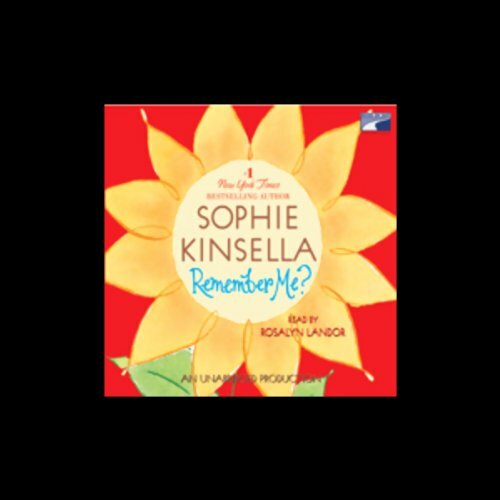 Meet Emma Corrigan, a young woman with a huge heart, an irrepressible spirit, and a few little secrets.